Thank you for stopping by our stand! 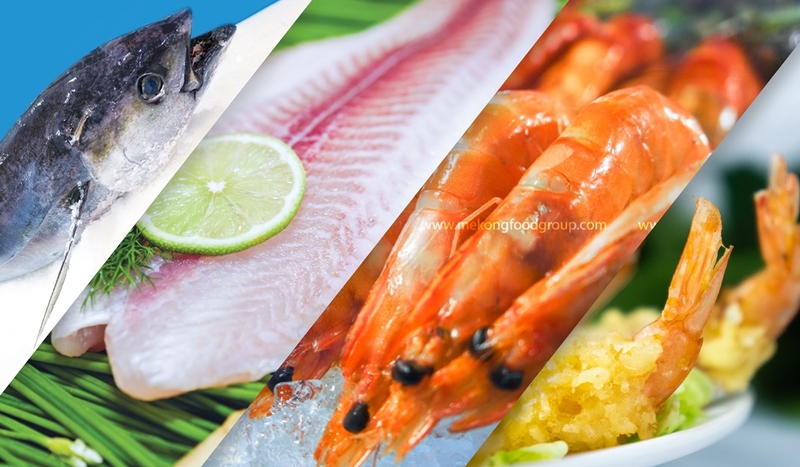 We are Mekong Seafood Connection Co., Ltd, a member of the Mekong Food Group (www.mekongfoodgroup.com) – which is comprised of members specializing in four major food sectors: Seafood, Fast Food, Agricultural Products, and Food Distribution. 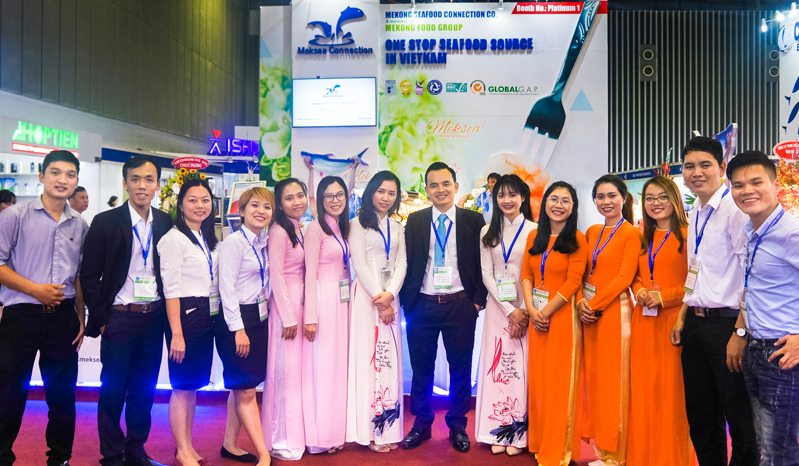 Keeping on our success from VietFish 2017 and throughout the years, Mekong Seafood Connection maintains its traditional stand with great honor to become the largest premium sponsor of VietFish 2018. Meanwhile, we are proud to be named as a business benchmark for Vietnamese seafood exporters. Coming to the fair this year, Meksea continues its journey to bring you Mekong’s best products – those have carved Mekong’s brand, including: Pangasius, Black Tiger Shrimp, Vannamei Shrimp, Tuna, Seafish, Shellfish and Value added products from seafood. We have intense passion for distributing high quality food and safety for human’s health, as we work together towards the goal to be in the top ten seafood distributors in Southeast Asia by 2035. 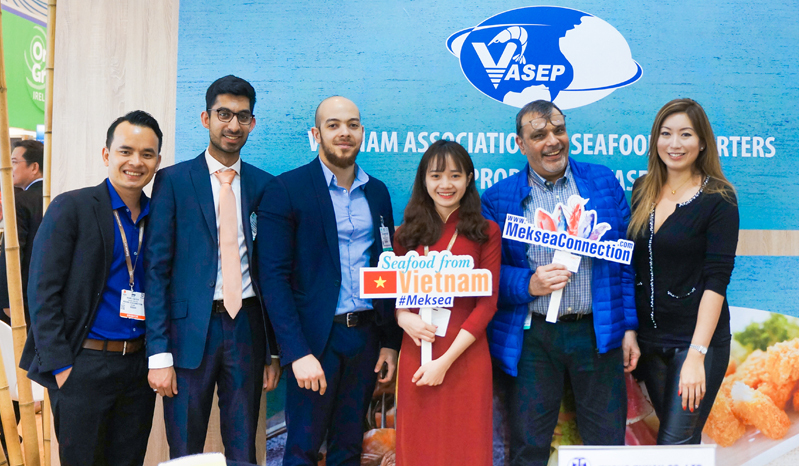 On behalf of Mekong Seafood Connection, we would like to express our sincere gratitude to all our seafood partners, for always been trustworthy supportive and reliable allies along the way in consolidating the credibility of the Vietnamese Seafood trademark on worldwide market. 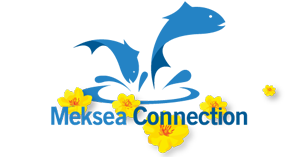 On this occasion, Mekong Seafood Connection would like to invite our partners to spend some worthwhile time coming to our booth to discuss long-term business relationship in the future.